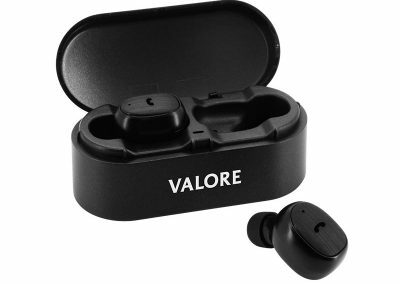 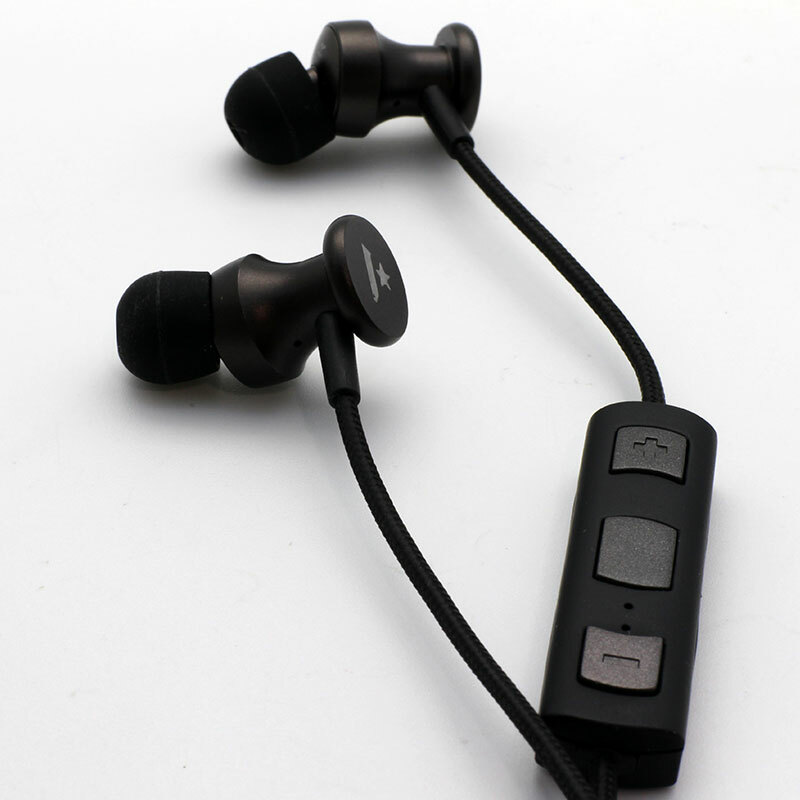 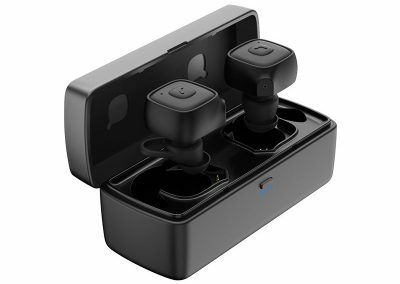 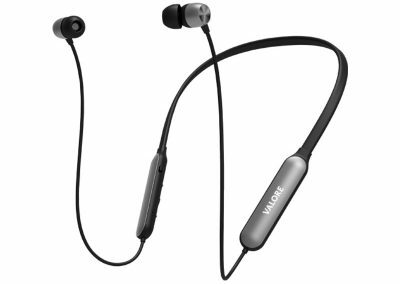 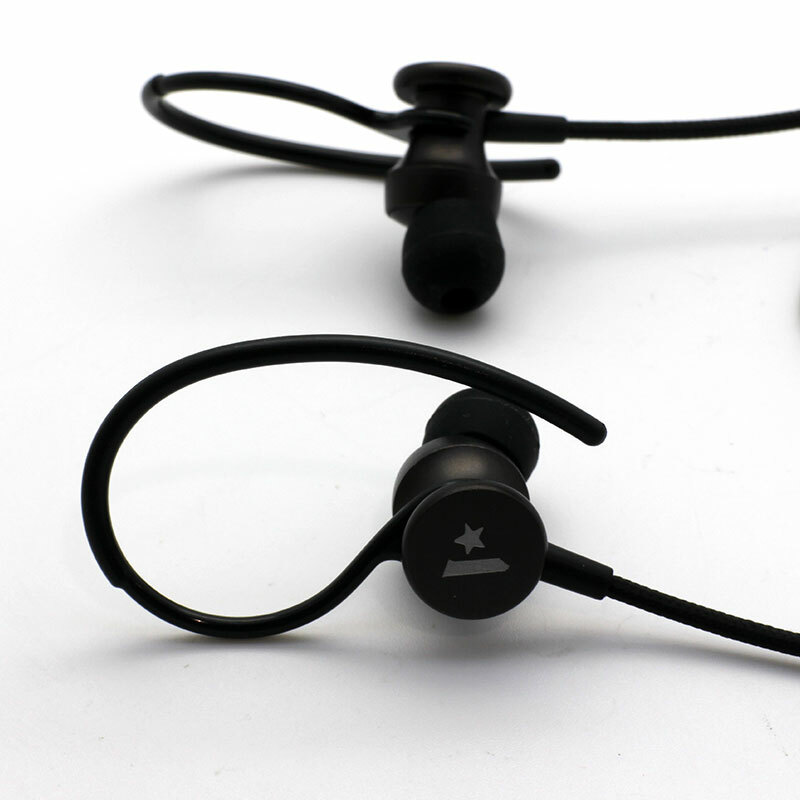 Enjoy deep bass music with this ultra-lightweight wireless earphones. 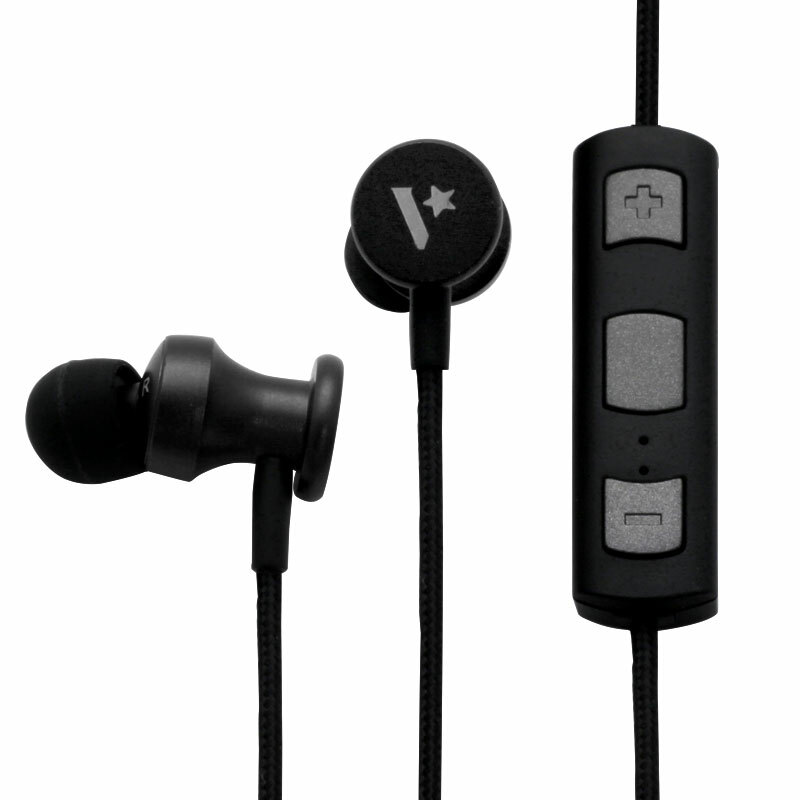 Plus switch freely between calls and music. 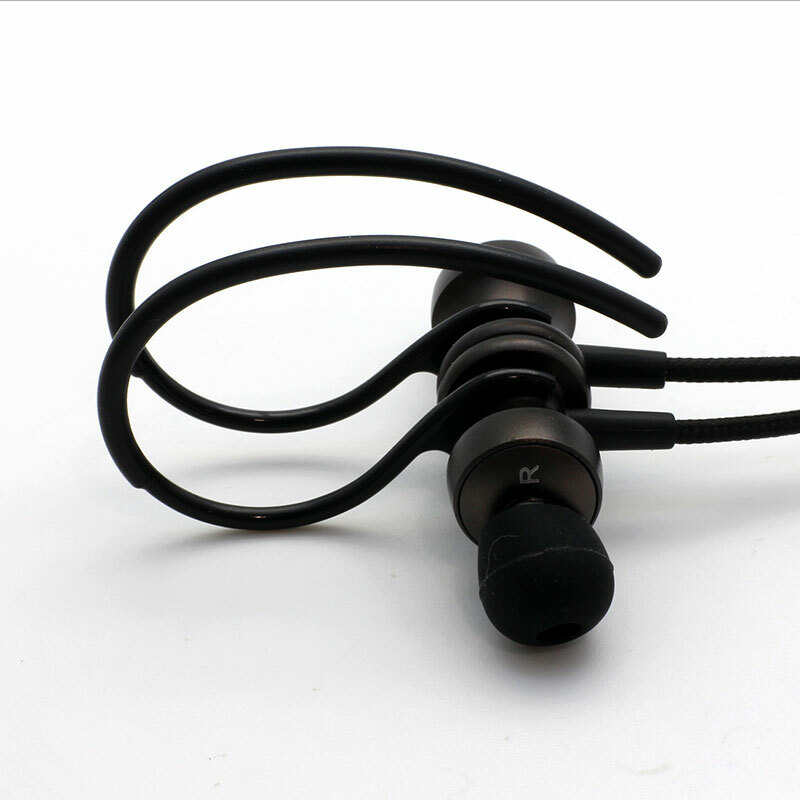 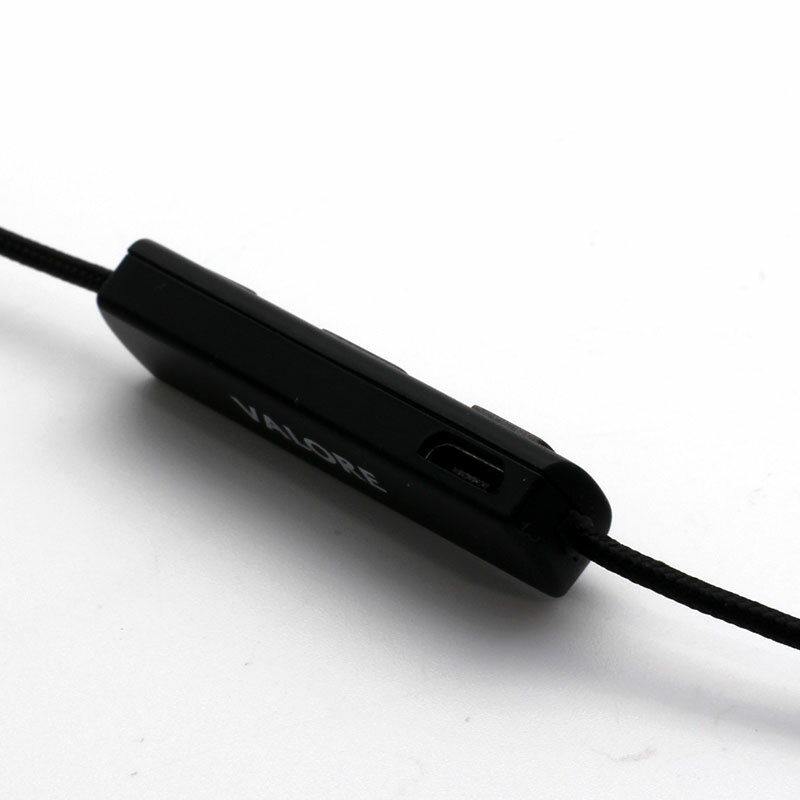 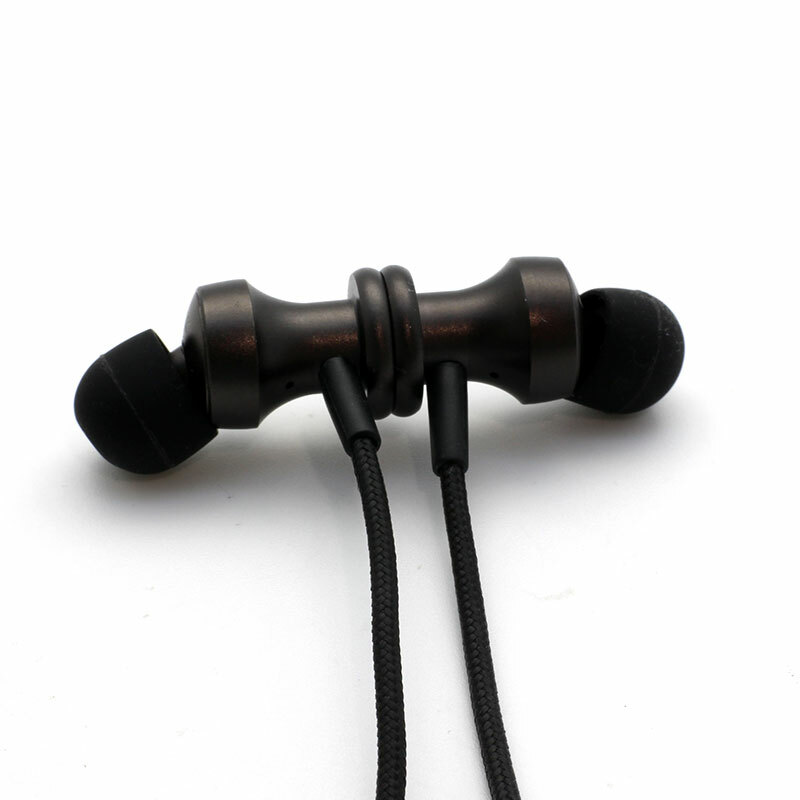 When not in use, join the magnetic earphones into a necklace. 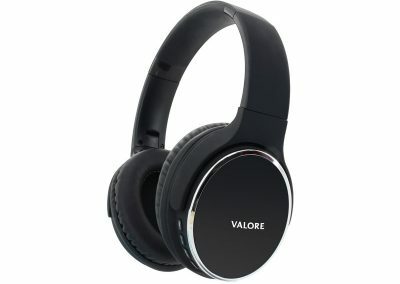 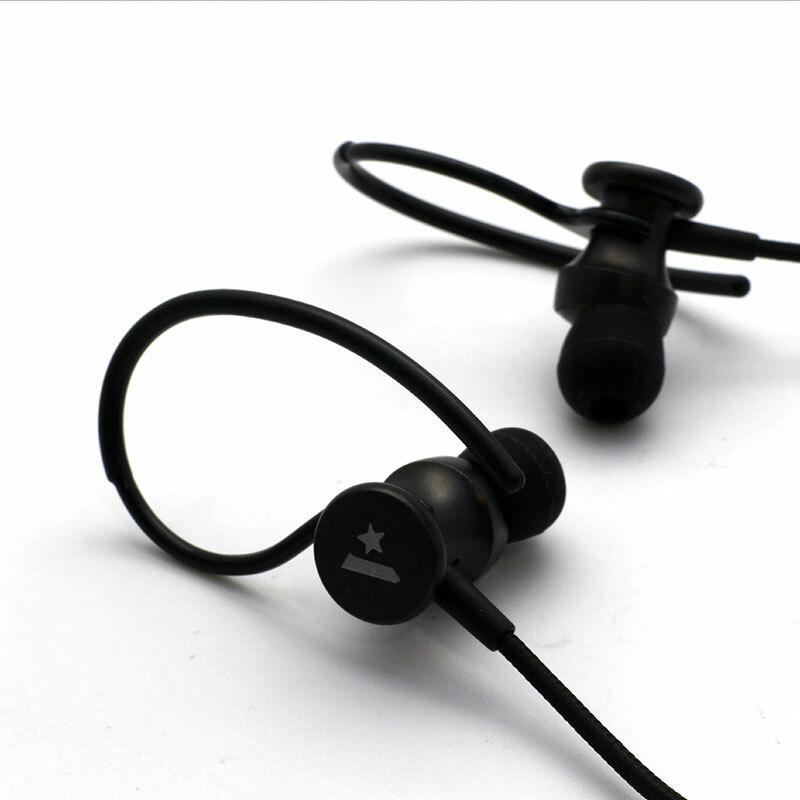 A perfect companion for the music and sports lover in you.